Howdy y'all! This here is Old Man Jeremy, and I'm here to invite you to a knee-slappin' boot-kickin' hunk-talkin' good ole time! That's right fellers, it's episode 56! This week we sit down in our rockin chairs and chaw about My Heart Will Go On, which is ok but not great, just like my Uncle Marvin's cows! 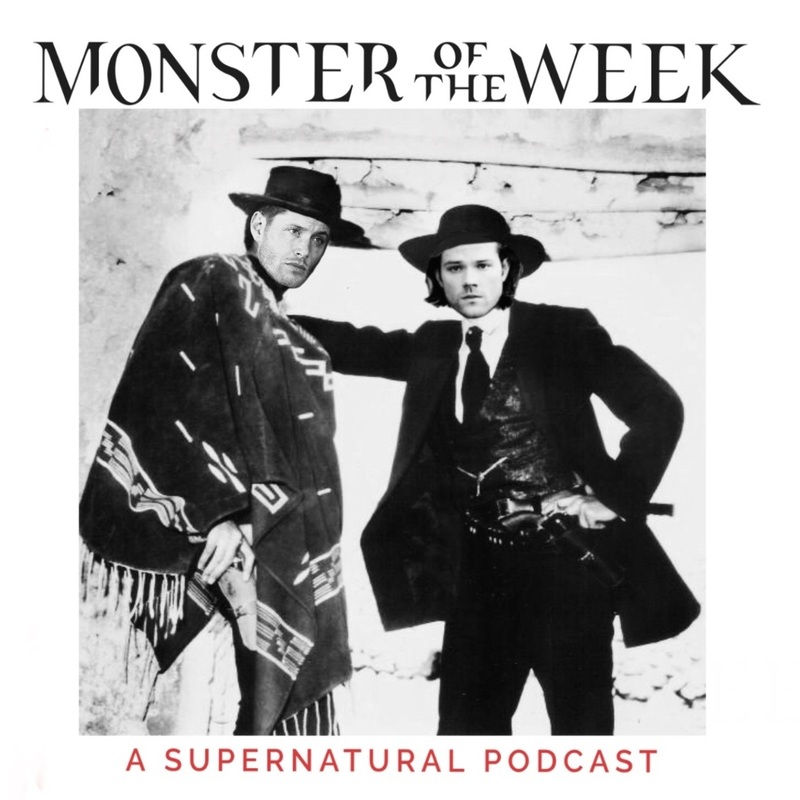 Then we get into my favorite episode, Frontierland, where we discover Dean has quite the thing for playing cowboy! Yeeeee-haw! Because a bunch of y'all donated to the Patreon, we reached a goal! That's right, we're gonna talk about some comic books. If you want to read along, you can find them on Comixology or Amazon, but unfortunately we're having a hard time finding a physical version that's not super expensive at the moment. Stay tuned for more info on when these episodes will be coming out!